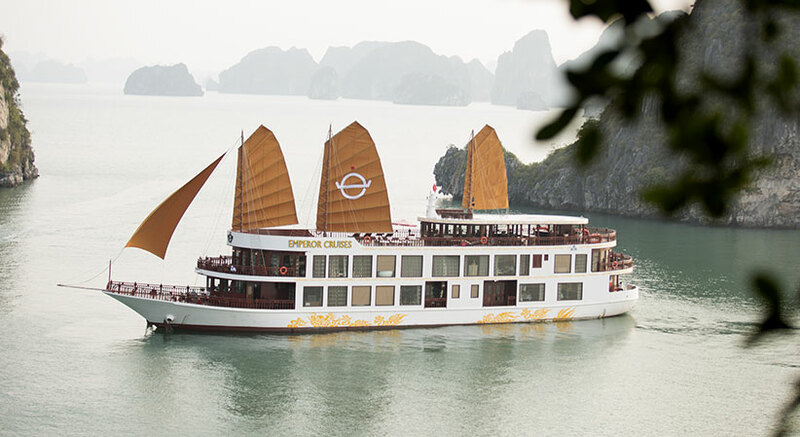 Our selection of Halong Bay Cruises. 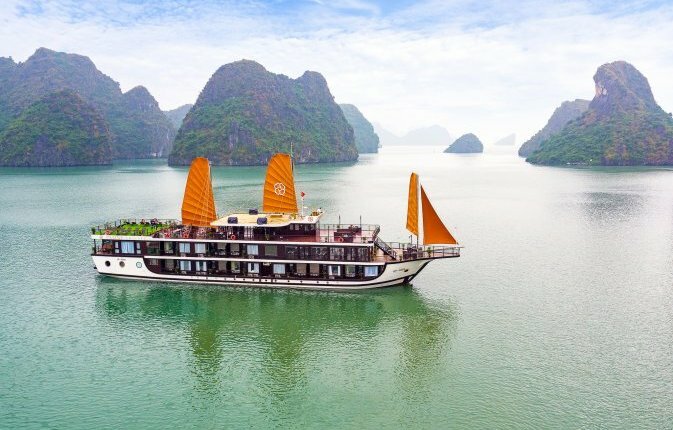 There are a lot of Cruises on Halong Bay for you to choose. 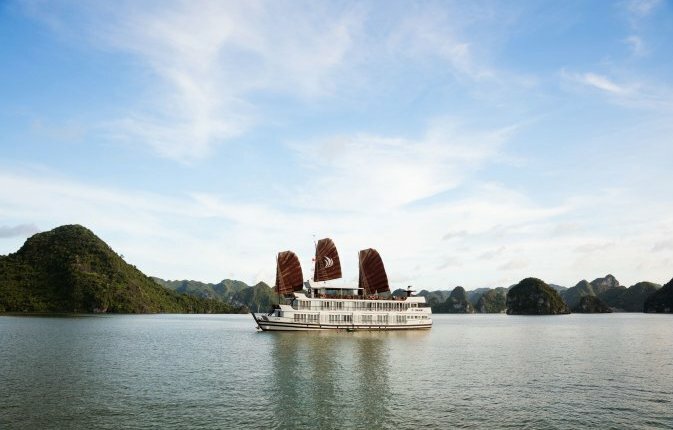 From budget cruise to a luxury one, it depends on your choice. 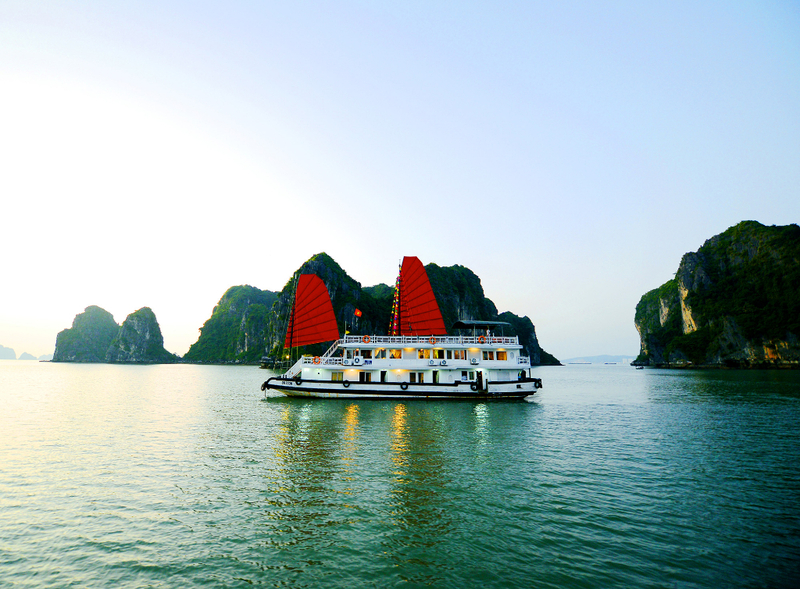 We will suggest the most suitable cruise for you, high quality with the best price.